When water penetrates a roof system it is absorbed by the insulation materials and may result in a leak within the building which is a significant distance from the actual leak point. Water ingress can be extremely costly due to damage caused and disruption to the operation of buildings. 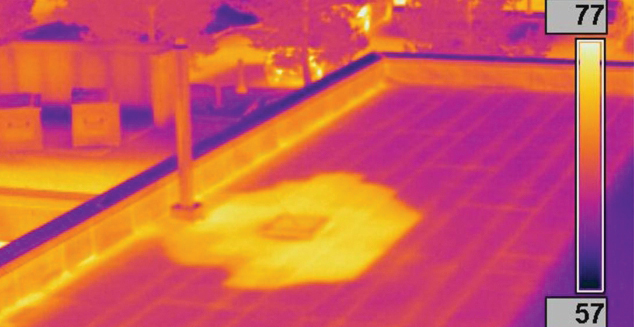 By using our high specification thermal imaging equipment and expert knowledge, we are able to detect water ingress within roofs which then allows us to focus on specific areas to identify and locate the cause of the leak. This highly cost effective technique has proved to be invaluable to many clients as they are able to focus repairs in very specific areas to resolve problems and therefore reduce costs. To locate damage on roofs. To highlight extent of damage or water ingress within roof structures. Prior to expiry of warranty to prove that a roof is leak free. After repair or renewal work to prove effective installation. 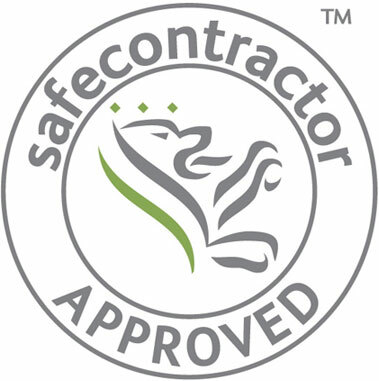 Following a survey, we produce a detailed professional report. 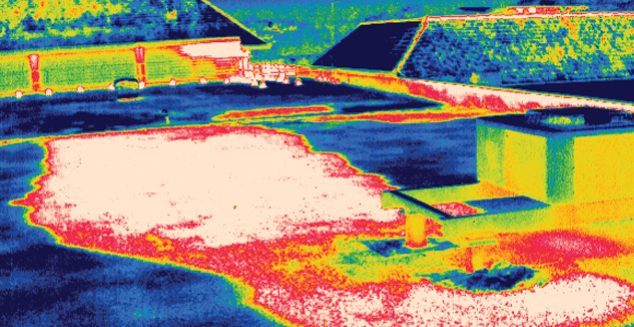 The report contains thermal images, digital images along with analysis and our recommendations.